Happy Valentine’s day! – in two weeks. Is that really a thing here in Italy? What’s she talking about? Well, it’s Valentine’s month so allow me to ramble a bit on this topic – I’m curious. Thinking back to the two Valentines I’ve spent here, I don’t remember any frenzy as compared to back at home. Do Italians do Valentine’s day? 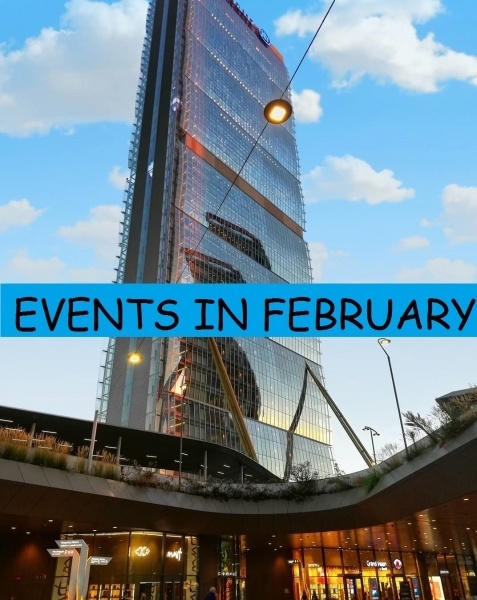 Now back to the main topic of discussion, as usual, I will be giving you my monthly recommendation of events to engage in Milan this February, enjoy! Brocantage is an exhibition of collections, curiosities and antique. It will feature a display of a variety of antiques, collectibles, comics, tv/movie memorabilia, vintage: clothes, jewelry, decor, and furniture. One Milano is an event that illustrates a large selection of products like women wear and accessories, fashion accessories, leather products, apparel, fabrics, a comprehensive range of boutiques, department stores & much more. It offers a complete product mix, which ranges from textile, leather and fur clothing to knitwear. 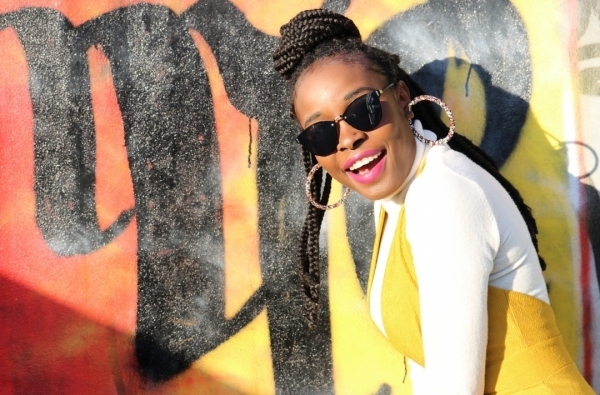 The traditional week dedicated to fashion will be spread across the entire city with runway shows, presentations, and events that anticipate the new womenswear trends of the season. The shows attract designers, buyers, fashion houses, operators in the sector and journalists from around the globe. The Cartoomics Movies Comics Games display products like comics, movies, cartoon, video games, collectibles, to that of fantasy based products and services associated with this field etc. “The first international photography and video art fair in Italy.” MIA Photo Fair offers the possibility to art collectors to enjoy a lively and innovative art event, experiencing a unique view in Italy on the photography art market, ranging from established to emerging artists. Novegro Borsa Scambio provides the attendees with the opportunity to explore the exhibit of toys, models and vintage dolls, static model and railway toys, and hobby based products and much more. Olio Officina Food Festival is a cultural project that aims at the affirmation of a solid culture of olive oil, as well as vinegar and any other condiment, as well as the enhancement of a healthy and correct diet as a presidium of preventive medicine and a source of well-being. If there’s something interesting going on in the city, or in the coming months you think I should be recommending, then inform me about it, I will be more than happy to add it to the list!